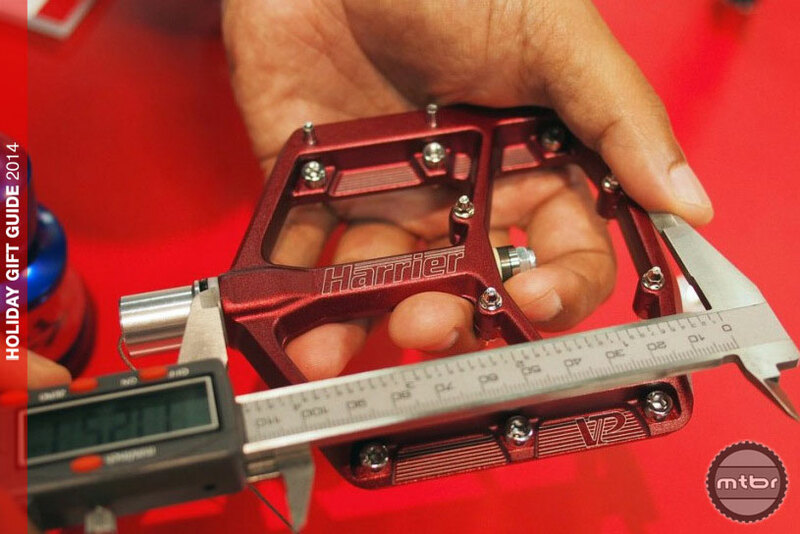 $100 may seem like a lot of money for a chunk of aluminum, but it’s pretty reasonable considering that most premium pedals retail for nearly double that price. 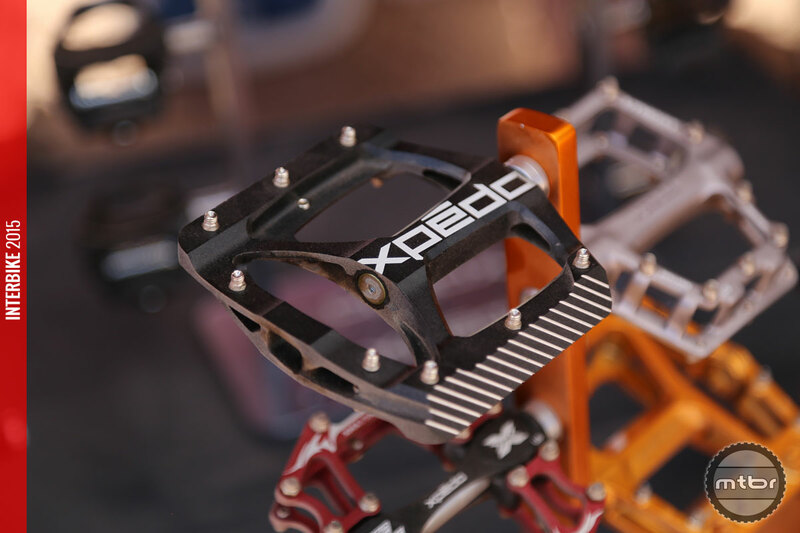 So how does the Xpedo Zed compare to its pricier competition? 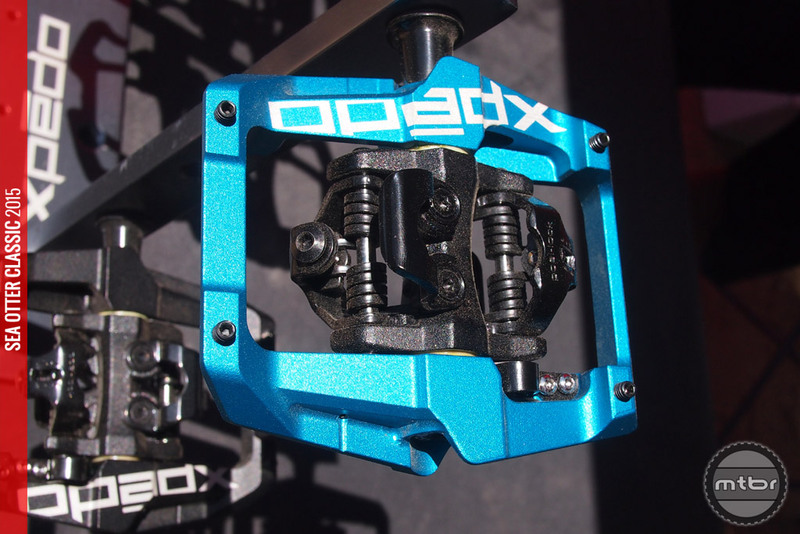 2016 trends in flat pedals include size specific platforms and hybrid flat/clipless designs. 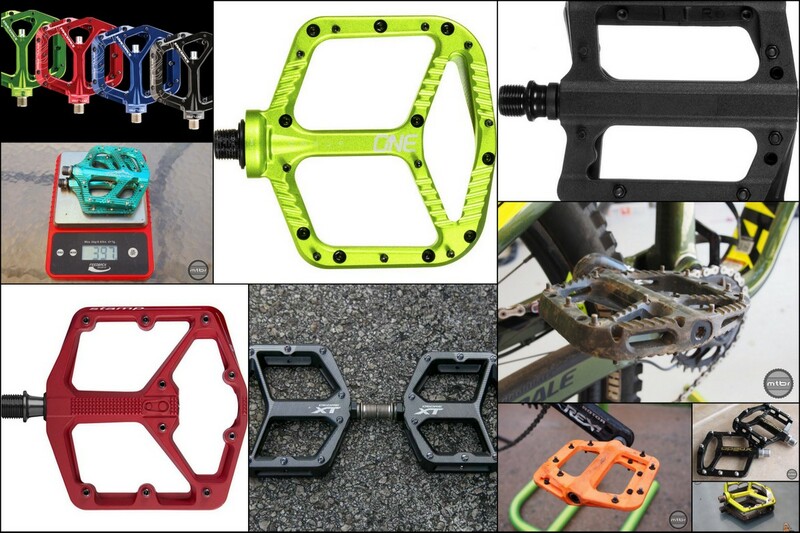 Some are also more affordable! 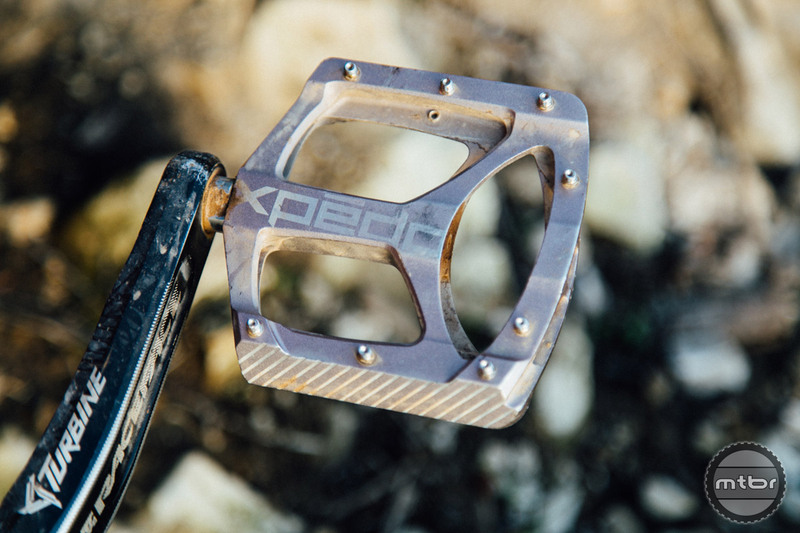 The new Xpedo ZED is the company’s largest pedal ever with a 110x110mm platform. 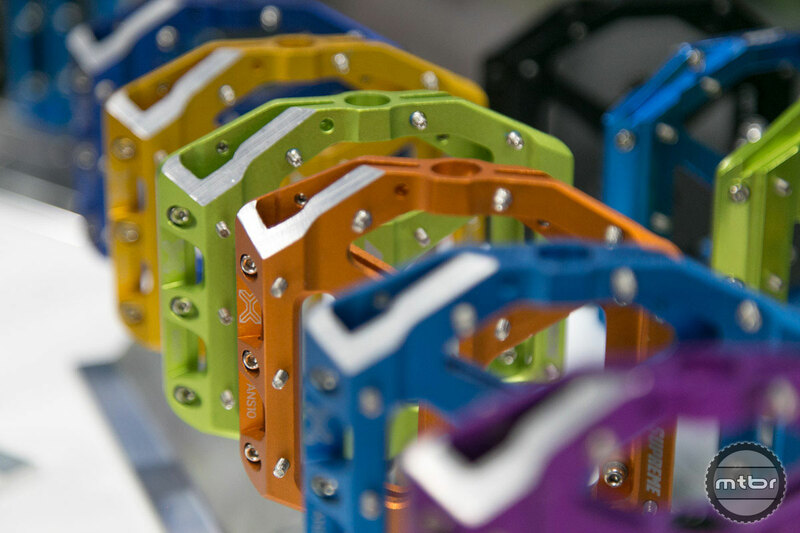 Despite it’s size, they’ve managed to retain a very slim profile. 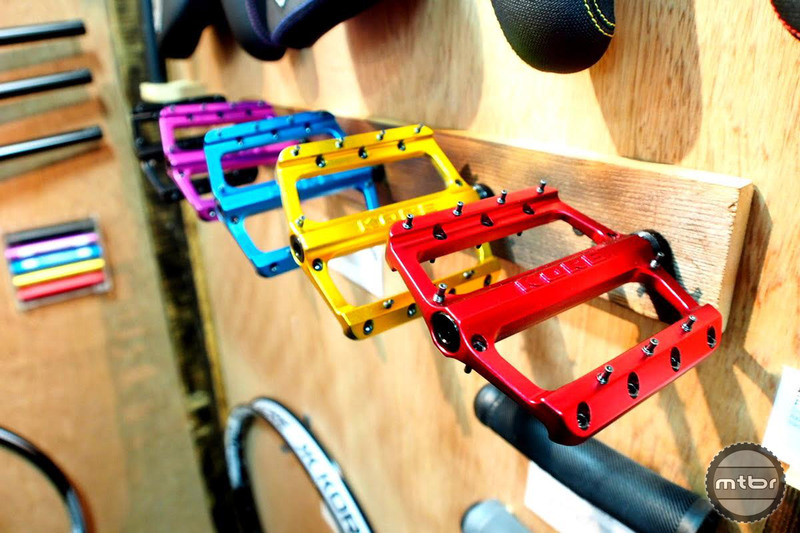 Flat pedals have come along way with thinner, lighter and grippier options. 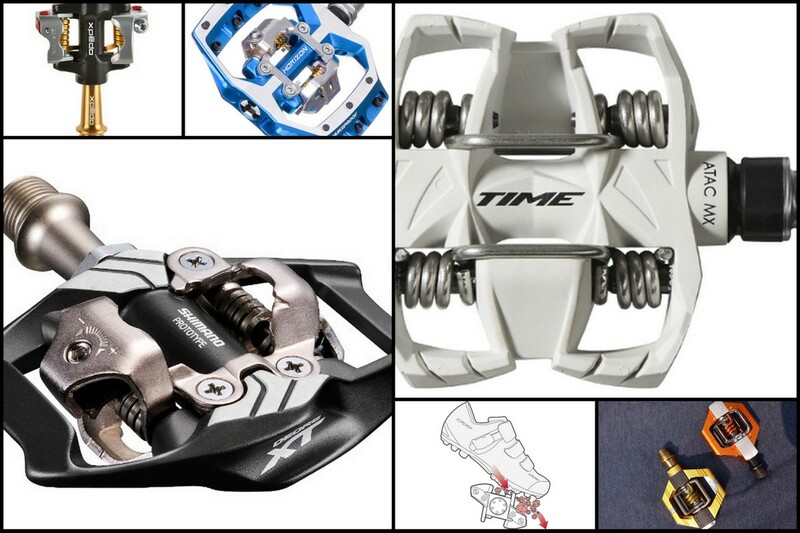 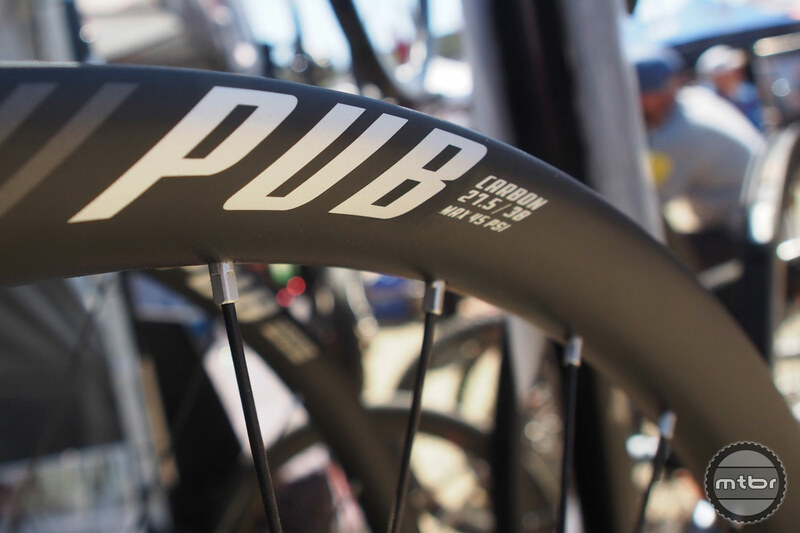 If you’re an old ‘flats’ guy looking to upgrade or you’re a clipless veteran curious to join the other side, check what our gift guide has to offer.